Why Is It Important to Rake Fall Leaves from the Lawn? As the final months of the year creep in and temperatures finally start to drop, the temptation to jump in leaves and crunch them underneath your feet is all too strong. Go ahead! Jump in those leaves. Veer off your usual path to step on an especially crunchy looking one. 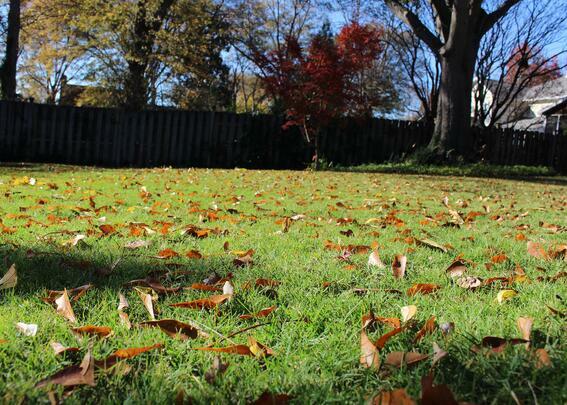 Here are a few ways to remove your leaves to ensure a healthy spring lawn. Plus, these simple lawn chores will also be great exercise before you start consuming all those holiday goodies. Rake fall leaves from the lawn using a sturdy rake. Choosing the right rake can make all the difference. A metal rake is going to last the longest and allow you to dig deeply into the leaves to get a large mass of leaves at one time. We would suggest investing in a quality metal rake so you don’t have to purchase another one next year. Raking also serves as a great family activity. Get some exercise and then play in the pile of leaves before composting. For helpful little hands, you can purchase smaller rakes. The plastic ones will be fine for this if the kids want to pitch in before leaf-jumping. 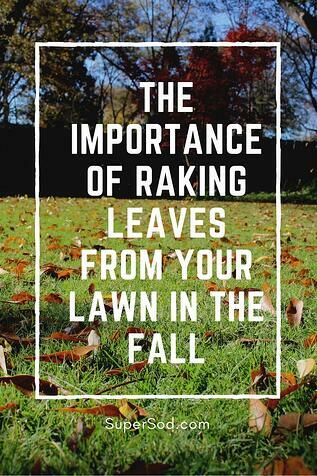 Finally, raking can help remove thatch that is built up in your lawn. This is less expensive than purchasing a dethatching attachment for your mower and a great alternative to scalping your lawn. If you prefer to use a leaf blower, feel free. 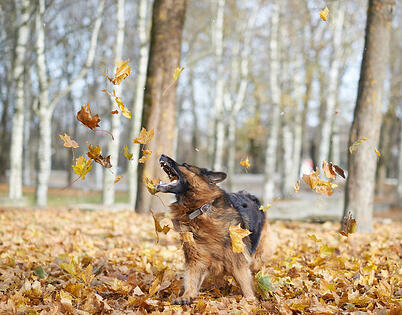 Leaf blowers are best for removing large amounts of leaves in one sweep. If you just have a few leaves, raking will likely take less time than dragging out the leaf blower equipment and fueling it up. Instead of relocating the leaves or leaving them in a brown paper bag for the city to collect, put them to use in your own landscape. Add leaves to your own compost pile so they can decompose and result in nutrients for your lawn or garden. After you’ve removed the leaves from your lawn, run over them with your mower to shred them. 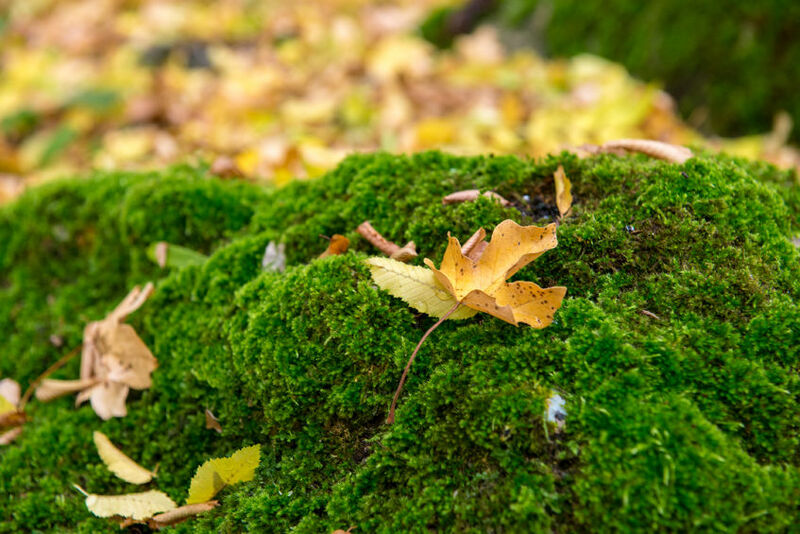 You can either compost the shredded leaves or add them to other natural areas of your yard as mulch. Shredding is an important step because it helps the leaves decompose faster for compost and allows more water to reach the soil if you place the leaves in a flower bed. 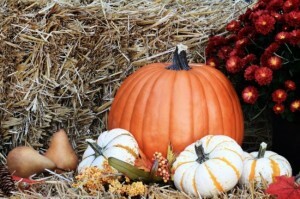 In fact, if the leaves are still whole, they can shed water and prevent it from reaching the soil. 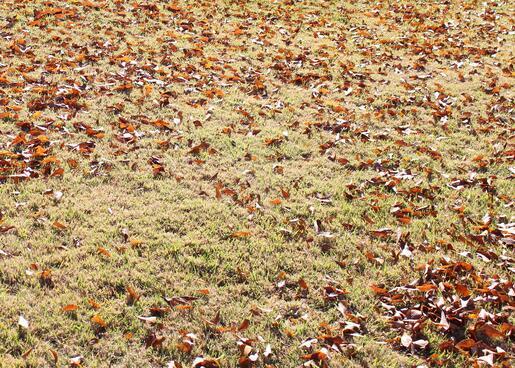 Rake fall leaves from the lawn or use your leaf blower each week to make your job easier. Keep following these practices throughout the fall, and you won’t have to block off precious hours during your weekend to rid the lawn of leaves. 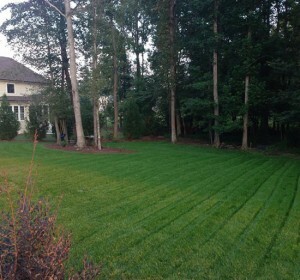 Depending on the size of your lawn, it should take less than an hour in the afternoon after you get home from work! By raking your leaves, you’re preventing fungus, potential disease, and the possibility of grass dying from suffocation. You’re also getting exercise and enjoying the dry days of fall. Most importantly, you’re being proactive about saving money on lawn care. With the money you’ll save by following these practices, you can sip some extra cups of cider or set aside a few more bucks toward holiday charity donations. What is your favorite budget-saving preventative practice? Let us know in the comments below.